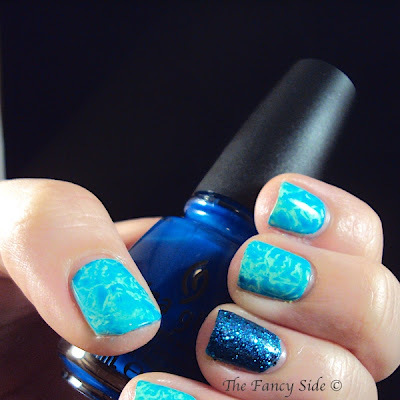 Day eight of the Untried Polish Challenge brings us to the Newest untried polish. Does getting a polish in the mail then waiting half a day to apply it count? I totally think so. Today, I have Lush Lacquer's Neon Lights. 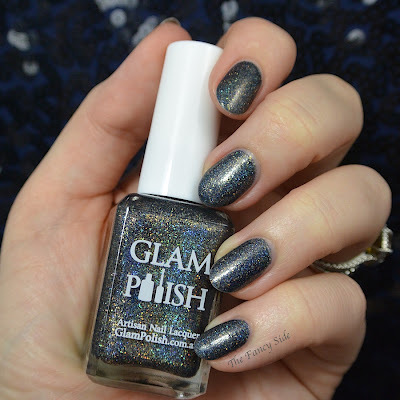 I've been eyeballing this polish for ever. And I mean forever. I can't remember which blog I initally saw it on, but it's been sitting in my favorites on Etsy for quite sometime. 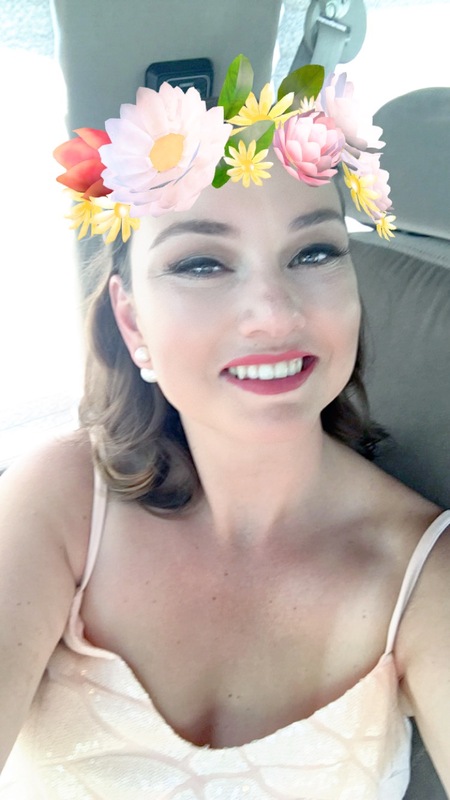 I finally pulled the trigger and I am ever so happy that I did. 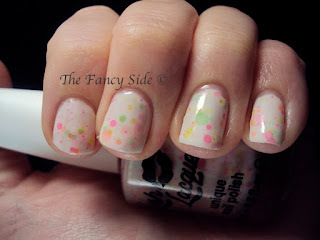 Neon Lights is a creamy white base that only takes two coats to reach opacity. It is filled with neon pink, neon yellow, neon green, neon orange, and big neon pink hexes. This polish is a pre-made jelly sandwich heaven neon bomb! I love love love this and I'm so glad that I finally bought it. 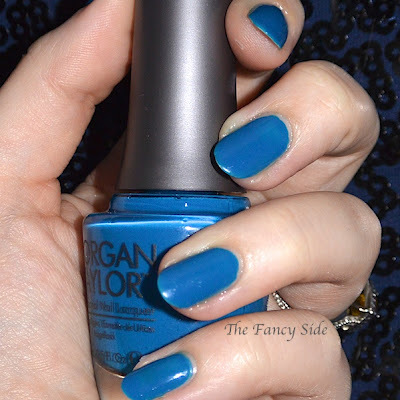 This polish is the perfect compliment to summer. I can't wait to rock it poolside. Which neon color in this polish is your favorite? Its totally worth it. I'm so happy I finally got it. 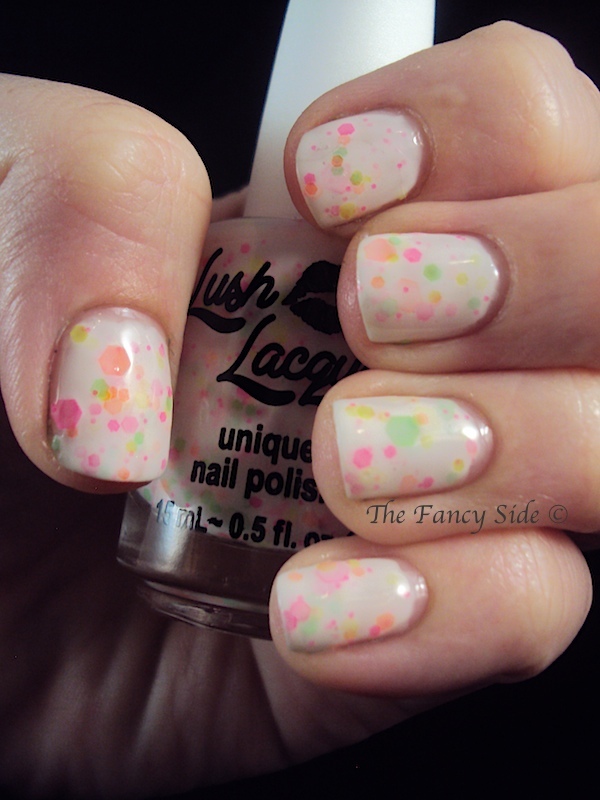 It has this fun neon quirkiness, but then the white jelly base mutes it and makes it SO PERFECT! 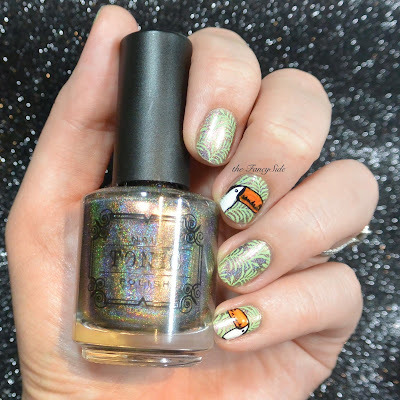 I love these lush lacquers.. there's this one maybe it's called clowning around or something??... and I just LOVE it. I'm currently waiting on Ninja Polish Mystic Glacier, but since my husband just got paid ;) maybe I'll check out Lush. :) Thanks for enabling! I totally got Clowning Around too. The Neon glitter topper? It's amazing. I have a post coming up with it as an accent soon. I want to do a full mani with it in the near future.